The trout bite has been good with many limits coming out of the east end in particular. 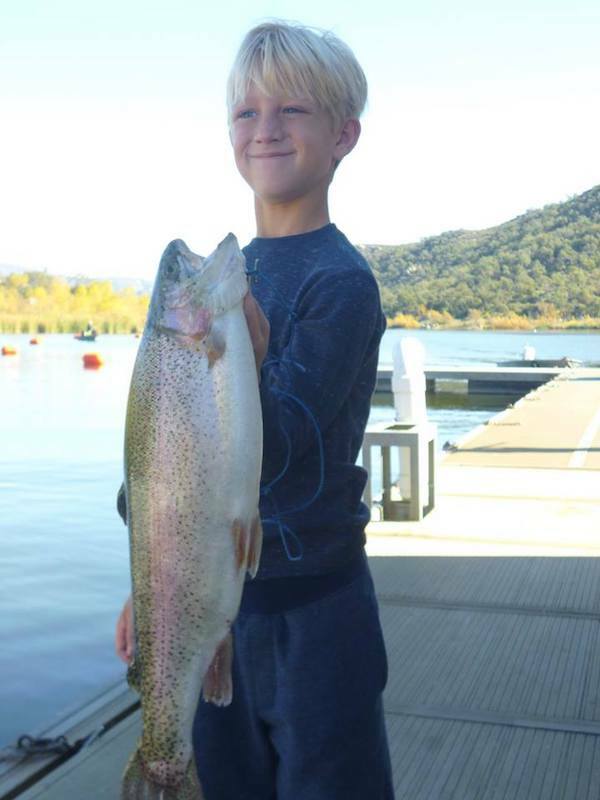 The biggest trout this week belonged to Henry Gaspar of Escondido and weighed 9.00#s it was caught using a golden shiner at the South Shore Rock Pile. Olivia Erickson of San Marcos took the silver with her 7.30# rainbow caught on powerbait at the same location. 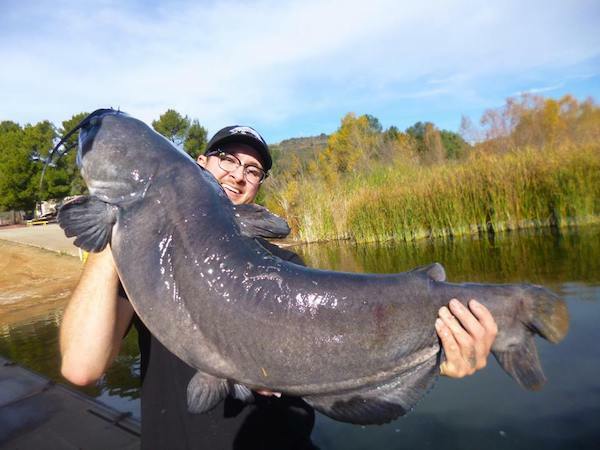 Catfish are being caught throughout the lake. Lake Wohlford cats prefer cut mackerel or chicken liver. The bass bite continues to be slow. Bass, typically, can be found around structure. They respond well to swimbaits, crawdads, and dark colored plastics. Crappie are being reported in small numbers. Tyler Ortiz of Oceanside weighed in a 1.20# crappie, one of more than a half dozen, he caught at the West Buoy Line using combat jigs. Crappie prefer the cover of shade and are most often caught using finger jigs or live golden shiners. Each month Whopper Contest winners in four categories are awarded a free fishing and boating permit. 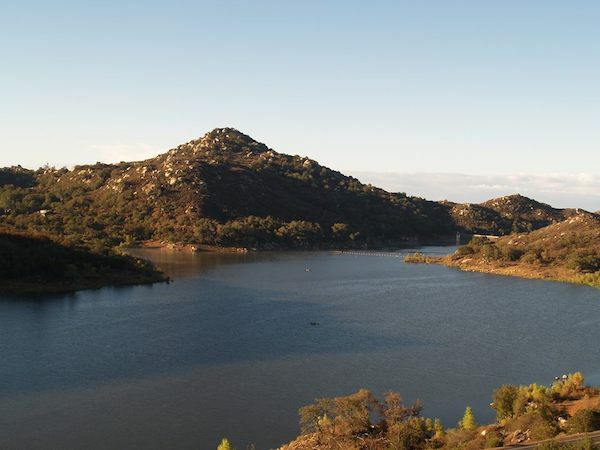 For information on the contest or fishing conditions, please contact the Ranger Station at (760) 839-4346.